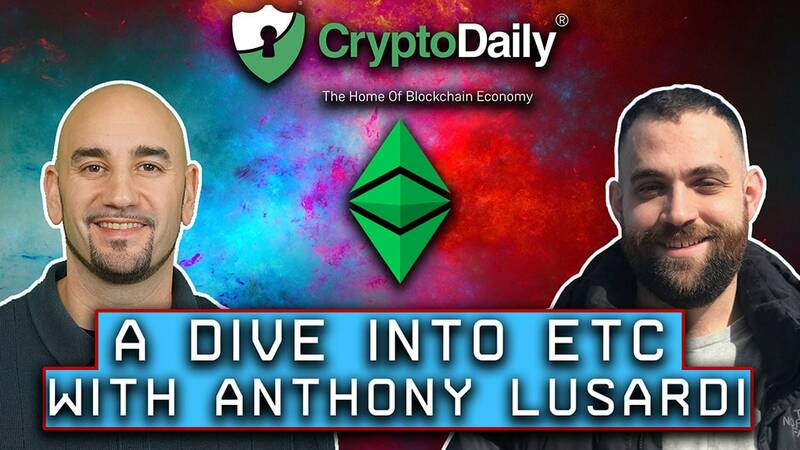 In our latest interview, Anthony talks all things Ethereum Classic and provides some exciting insight into the future of the ETC project, the work that is done by the ECC and blockchain technologies in general. 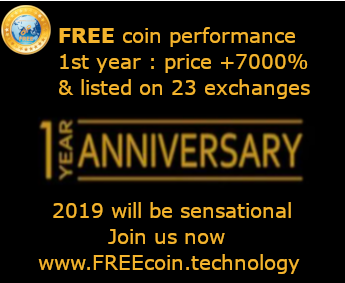 Please take the time to watch the video and leave any questions you have in the comments below! Paris Fintech Forum 2019 - Will SWIFT Walk Away From Ripple?